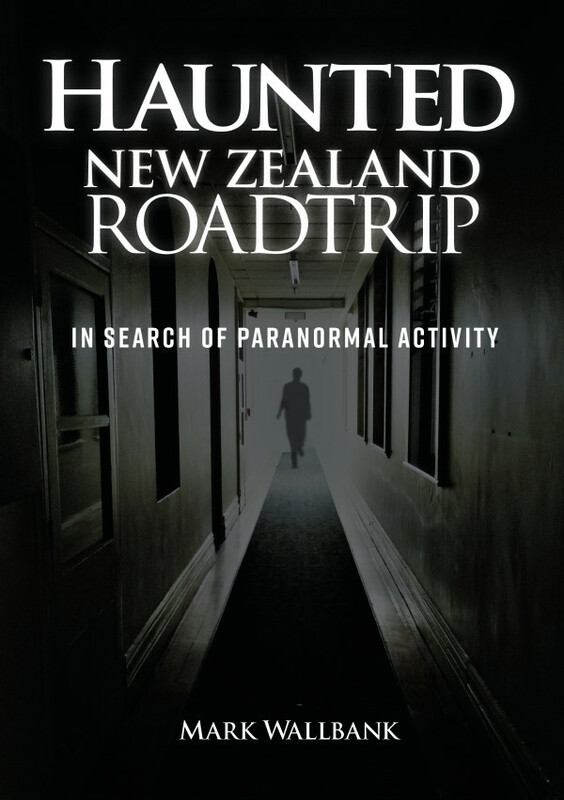 Haunted Auckland is a Paranormal Investigation and Research group based in Auckland, New Zealand. We are a dedicated group of paranormal enthusiasts, some with many years of experience, some with very little, but all having one thing in common; a passion and drive to find out as much as humanly possible about the mysterious and unknown field that is the Paranormal. Many experiences and incidents thought to be paranormal can soon be systematically debunked as natural occurrence. A guess-timated 90% of alleged paranormal activity can be debunked as man made faults, unusual weather caused anomalies and other naturally occurring phenomena, mistaken identity, tricks of the light and photographic glitches. Some cases defy all sensical and scientific explanation. Its that remaining 10% we are interested in. These are the cases we are keen to look into, document and find explanations for. 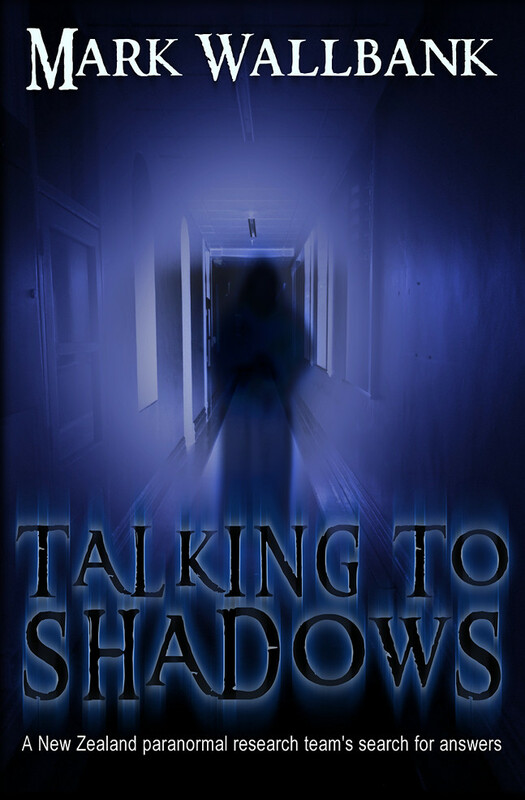 We offer free assistance and support to people who believe they are experiencing paranormal activity, or activity that they just can’t explain, in their home or business. We do not charge anything for our services, as we are in this purely to further our own research. Any opportunities to investigate, experience and hopefully gain more knowledge about this ‘unknown science’ will be greatly welcomed. 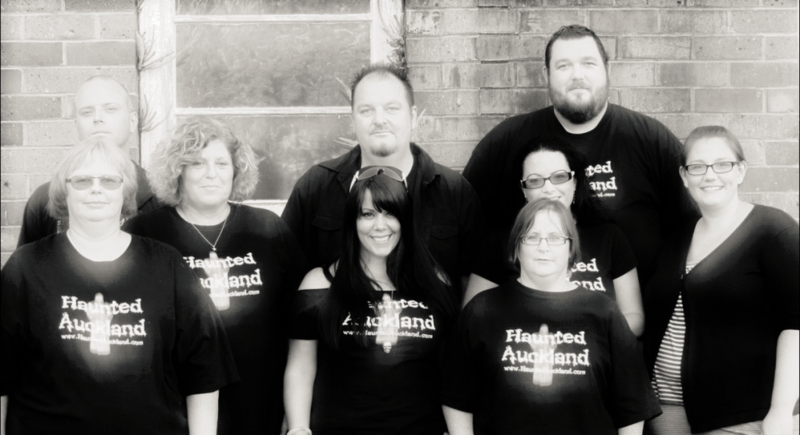 Haunted Auckland is a dedicated group, who do not have any preconceived or established beliefs about the Paranormal. We are open-minded, take a level-headed approach to all our investigations and like most other research groups around the world today, try to come from a scientific point of view. Much unusual activity within a home can be caused by everyday normal environmental elements. The team first attempt to identify the ordinary before digging further into possible un-natural causes. Members of the team come from varying levels of experience, technical know-how, belief and knowledge. We are neither qualified scientists, nor full blown ‘believers’. 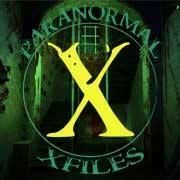 Each member has a level of skepticism and a desire to seek out the truths and are motivated to go out and experience the paranormal for themselves, for experience and answers, by facing fears, faiths and personal limits. Going into ‘the lions den’, so to speak. The paranormal field is a huge, multi faceted one. Many times we end up with more questions than we started with. We have experienced much in our time, but realise we are only still just scratching the surface in our understanding of the spirit world and all its wonderful mystery. Do we consider ourselves experts? Not at all. There are no experts or professionals in this field. Anyone that claims to the contrary are fooling themselves and their clients. We are not scientists and we wouldn’t consider ourselves 100% scientific either (although we do have a team member with an A-Level in Physics, Chemistry & Biology and an Honours Degree in Biological Sciences from the University of Oxford), as some things just cant be measured by Science alone. In fact, the Paranormal is very much a Pseudo-Science, as we are not able to test theories. We are however able to form and test our own hypotheses. From time to time we even question our own methodology in this field, but we all agree that any test or hypothesis is worth trying and looking into. Its about looking outside the proverbial box for a moment and forgetting what modern thinking tells us is the truth. Using our own minds, intuition and instinct to find rational explanations. Then dissecting it even further until all current explanations have been exhausted. Haunted Auckland fully respects your privacy and your personal space. We are as discreet as you wish and you decide on what level of confidentiality you would prefer. We never publish any names, addresses or other personal information unless you give us express written permission to do so. We will make every effort to educate and assist those who are experiencing unexplained paranormal activity. Every case is unique and therefore, handled differently. Paranormal activity is only ‘Paranormal’ until it is explained. Then it becomes just ‘Normal’. If you know of a place that could be haunted or has unusual activity that cannot be explained easily, we are now actively seeking out investigation sites. 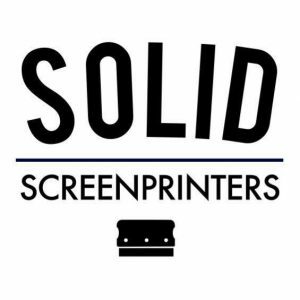 Please feel free to make contact and we’ll see what we can do for you.